Doyle Landscapes are multi-award winning landscapers based in Cornelscourt, Dublin with an experienced team offering design and construction services. With more than 30 years experience in designing and building innovative landscapes, we are continually rewarded by providing a tailored lifestyle to our clients and their families. 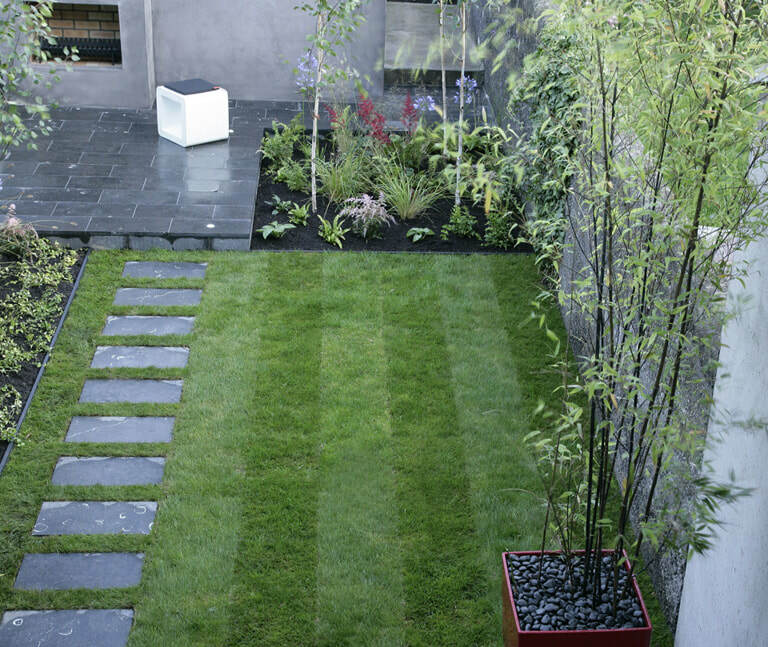 Over the years we have designed and built multiple award winning gardens, and are regarded as one of the finest landscape company in Dublin. 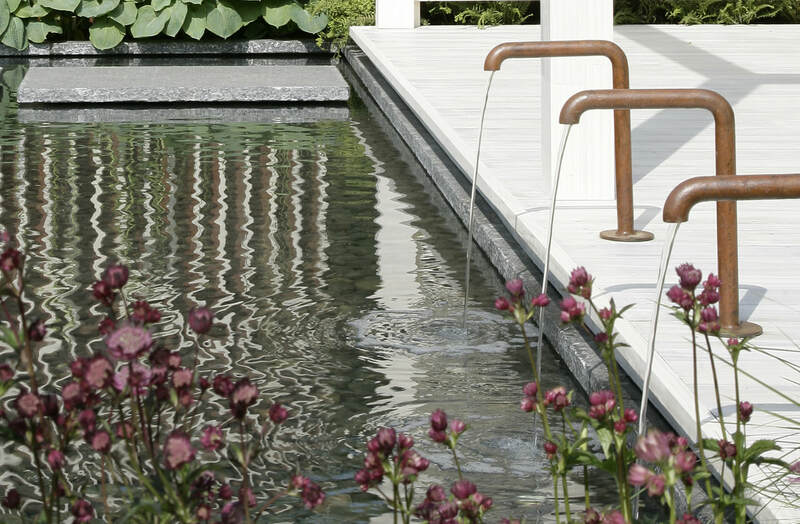 The strength of our design studio has enabled our company to deliver the highest quality landscape solutions consistently with every project we work on. Whether, the project is a residential landscaping brief of a commercial landscaping construction project. 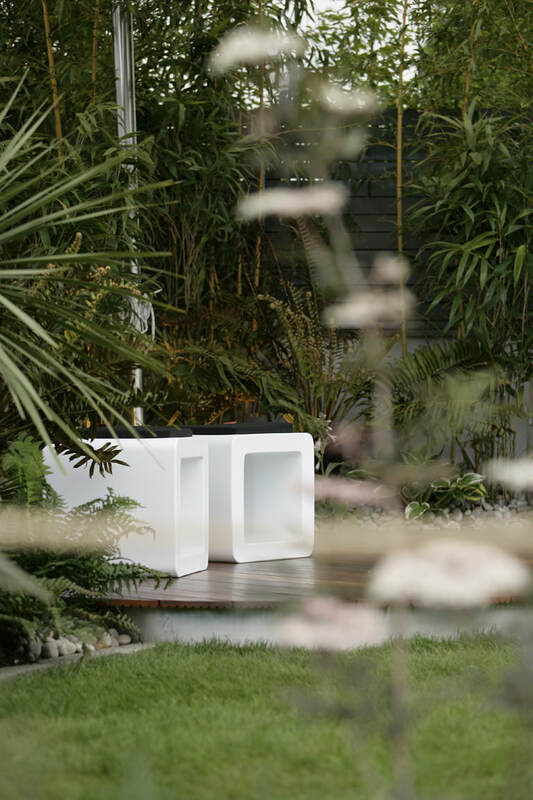 Our trained staff embrace each project with passion & bring a designed environment to life with the use of creative products and superb plant selection. 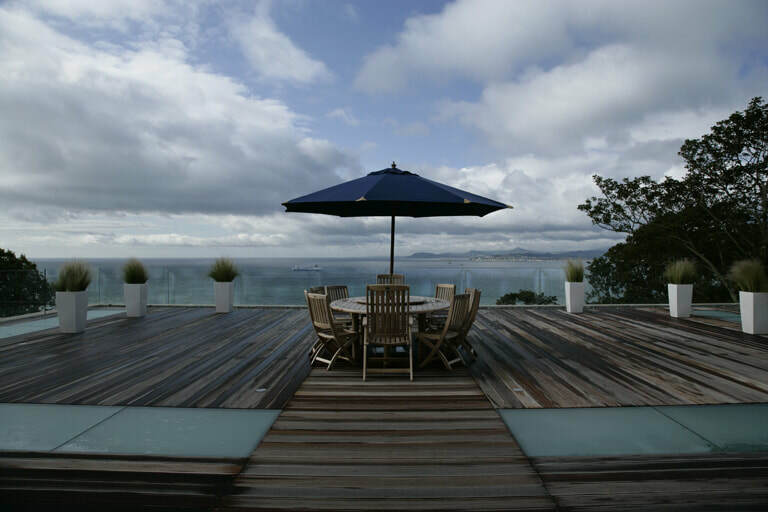 With the design complete our experienced construction teams take on the role of ensuring the vision of the proposed design is brought to life during the build process. 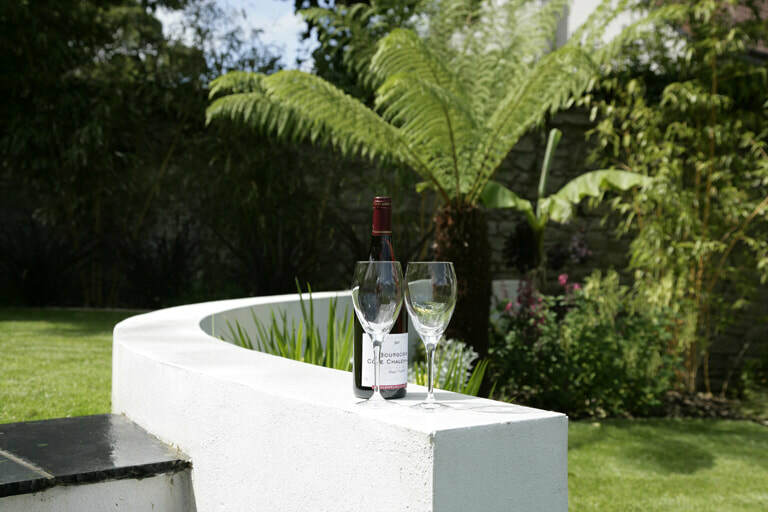 Our construction teams consist of qualified and experienced tradesman, trained staff and skilled contractors who specialise in the craft of built landscape construction. The constant communication of our design studio with our construction teams is part of the success story of our projects for our clients. 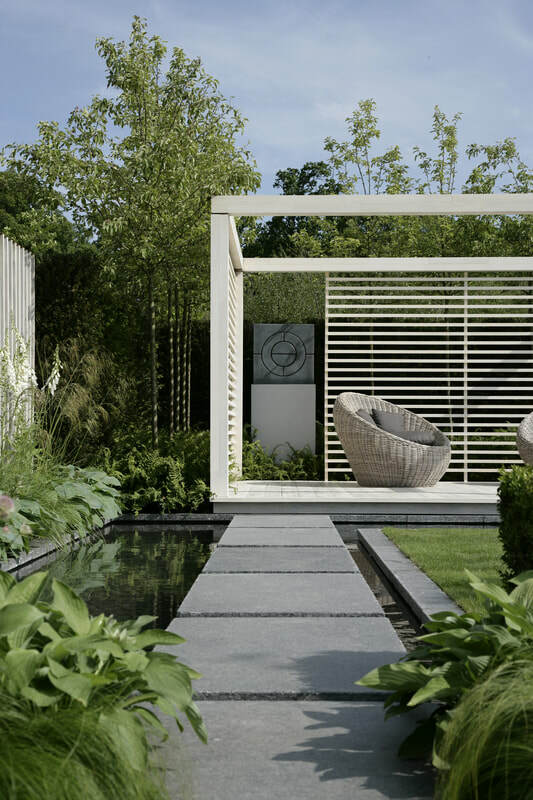 As a result Doyle Landscapes has an outstanding record for high standards and a quality finish in our landscape construction gardens and landscape schemes. Superior workmanship, careful plant selection to suit the site and aspect, and exceptional quality materials are used on all our projects. 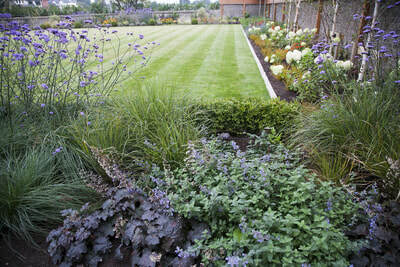 Landscaping is considered to be one of the most important and valuable assets to a property. 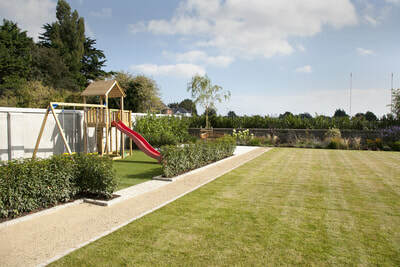 Our dedicated landscaping teams are here to provide your home and business with a place to relax, rejuvenate or to stimulate the senses or to provide a safe environment for children to play in. 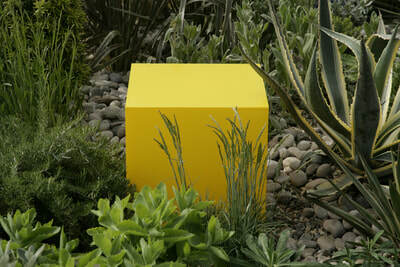 Whatever your requirements are we can give life and energy to your outdoor space. Our client portfolio includes exclusive hotels and businesses such as, Clontarf Castle, DT at the Hilton, Crown Plaza Hotels, RKD Architects/Interiors, MAC Interiors and Tony Mullen Architects to name but a few. 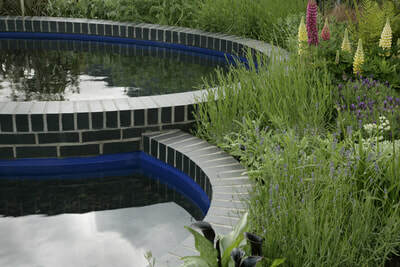 The management at Doyle Landscapes have many years experience in horticulture, design and landscape construction and this knowledge is used extensively in the careful planning of the planting schemes for each project. From our list of services you can see we provide extensive landscape construction services and products to ensure that we bring your dream garden to reality. Bespoke materials and sculptures can be sourced upon request enabling you to have that special unique feature to complement your garden design. 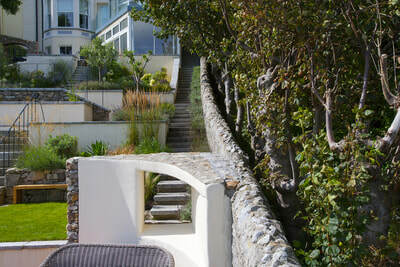 You can also take a look at our gallery of past projects to get an insight into the potential of what we can do for you.